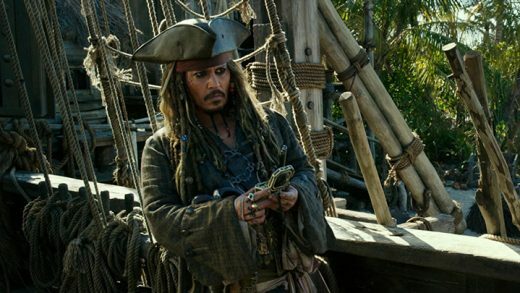 Johnny Depp is in talks to return as Captain Jack Sparrow in the sixth installment of Disney’s blockbuster franchise. Dwayne Johnson, Jack Black and Kevin Hart star in Jumanji: Welcome to the Jungle. Watch The LEGO Ninjago Movie trailer, featuring the voices of Dave Franco and Olivia Munn. Watch the exciting new teaser trailer for Netflix’s ‘Stranger Things’ season 2. Watch the The Space Between Us trailer, starring Asa Butterfield, Britt Robertson and Gary Oldman. Watch the movie trailer for The Lost City of Z, starring Charlie Hunnam, Robert Pattinson and Sienna Miller. 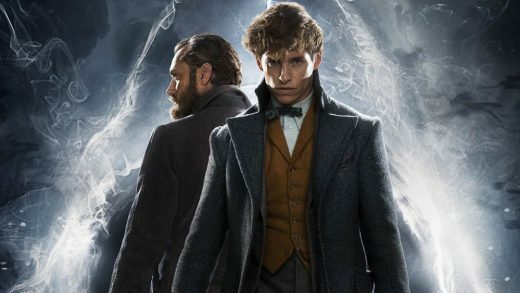 Eddie Redmayne, Johnny Depp, and Jude Law star in Fantastic Beasts: The Crimes of Grindelwald. Academy Award winner Alicia Vikander has landed the coveted role of Lara Croft in Tomb Raider. Tom Hiddleston, Brie Larson and Samuel L. Jackson star in the new adventure Kong: Skull Island. Alexander Skarsgard, Margot Robbie and Christoph Waltz star in director David Yates’ The Legend of Tarzan. Paramount has enlisted Akiva Goldsman to lead a “writers room” for G.I. Joe 3.